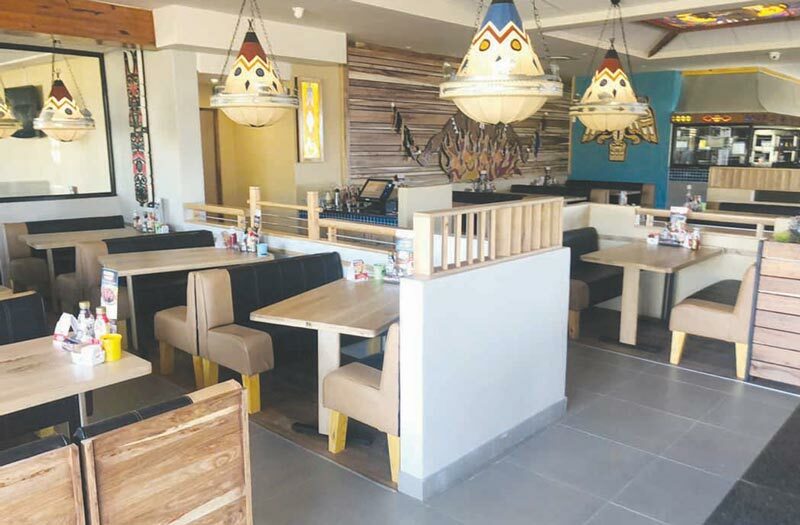 Have you had a chance to visit the new, revamped Tuscarora Spur Piet Retief yet? Tuscarora Spur opened its doors to the public again on Monday, 25 March, after they were closed for three weeks to complete renovations and the new, modernized facilities and decor looks absolutely stunning! Helene Paul, from Tuscarora Spur, spoke to the Excelsior News on Tuesday, 2 April and gave us some background on the Spur-franchise. Did you know that the first Spur, Golden Spur, was opened in Newlands, Cape Town in 1967? R4 000-00 was invested in the first restaurant and soon thereafter the second one, Seven Spur, in Sea Point, opened its doors. Helene stated that there are currently 294 Spurrestaurants in South Africa. 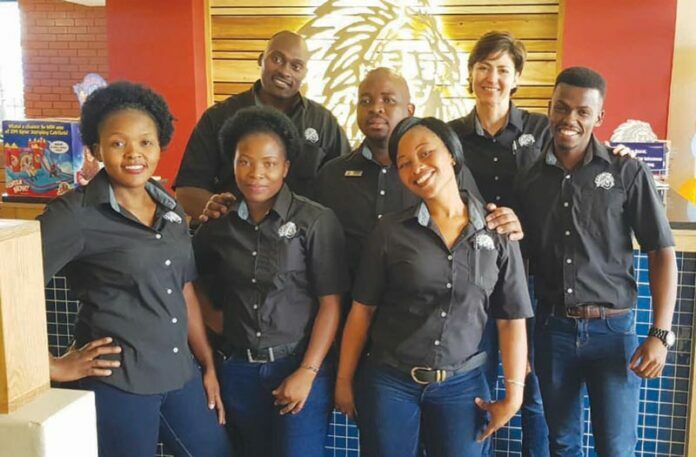 Out of all of these restaurants, the Tuscarora Spur in Piet Retief is only the fifth one to undergo the franchise’s prescribed revamp. She added that after many meetings and discussions with Head Office, Tuscarora Spur’s owners decided to make use of only local companies to assist them with the renovations. The only things that needed to be provided by Spur Head Office was the furniture and decor. “It is important for us to support local business entities as those are the people and their families who support our restaurant. The community of Piet Retief has always supported each other in many ways,” Helene said. The businesses that were involved in revamping the local Spur can now visit the restaurant and proudly mention to their friends and family members that they had a part in how fantastic it looks! She added that she wanted to thank the community for their loyal support throughout the years, her business partner, Mr Henry Brits and friend, Mr Shane van der Nest for their assistance, support and positive influence, the staff members and managers for their hard work and finally, but not the least, the Lord for guiding them and ensuring that the renovation plans ran smoothly. The new Tuscarora Spur has a larger children’s area, 24 seats in the smoking section and they are also able to accommodate 217 seated guests in the remainder of the restaurant. Well done and congratulations on the revamp!